​ Using this system eliminates random cracking. Stress is relieved every time below the cut, exactly where the contractor wants it to. 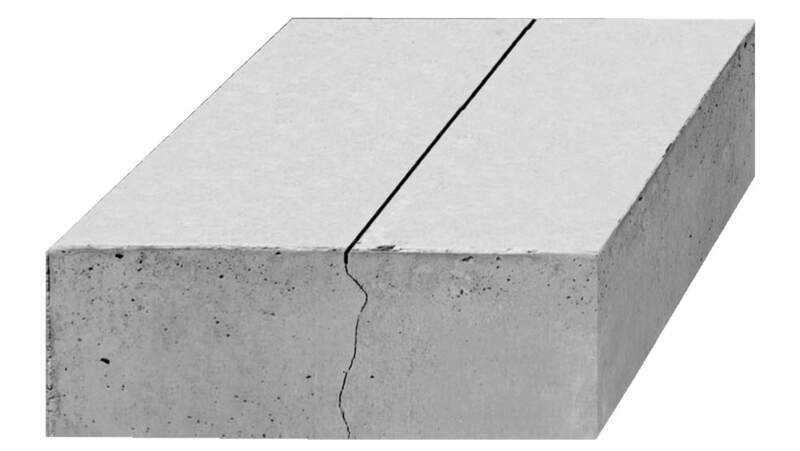 Cutting in the green zone allows a shallower cut, which achieves a greater aggregate interlock for a stronger slab, and minimises the amount of joint filler that might be needed.